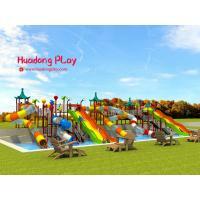 Established in 1986, HUADONG has been engaged in this industry for more than 30 years. 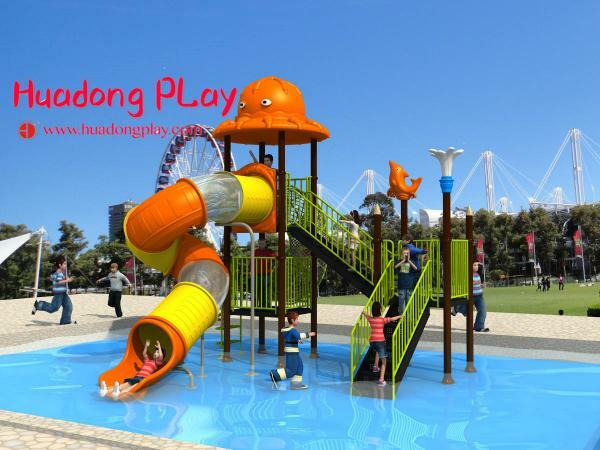 We have been trying our best to supply the world's children with better and the most safe entertainment equipments including outdoor playground, indoor playground, fitness equipment and other related educational toys. 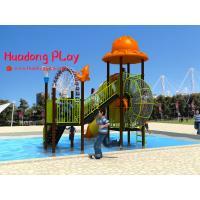 HuaDong is a reliable manufacturer, exporter, service provider, supplier and trader of these qualitative products. Our products are fabricated by domain expertise by using high grade raw material and latest technology. Moreover, skilled quality analyst strictly tests the whole products range on the basis of their durability, strength, accuracy, installation and their maintenance. 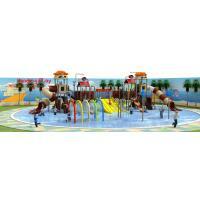 We offer these products in various shapes, size and colors as per client specifications at very competitive price. Due to which, we have been able to earned huge clients trust in the market by delivering quality assured products. We are committed to bringing you quality water park equipment,which is safe, affordable and fun for different ages, expert advice from knowledgeable sales representatives, and superior customer service. 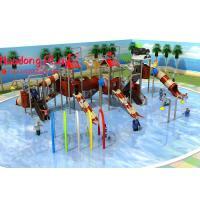 aquaventure water park.With endless configurations, lengths, and colour choices, we can dictate your waterslide to be designed attractive to all the ages. 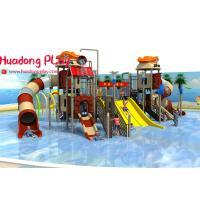 c. Experienced toy manufacturer which supply toys to world wide customers for 30 years. The factory is leader of China Teaching tool and Education toy industry,help and achieve this industry comes into being and keeps on moving forward. Metal parts: Cotton inside and plastic film outside. Warranty Period 1 years for plastic parts, steel posts,metal decks and stairs; 2 years for steel component. 2. Every two months, you need check whether the screws are loose. If it is loose, you need tighten it in time. Q3: How about your shipping way? since they are far from our factory,so need you pay more inland fee. A5: First sign the PI,pay deposit,then we will arrange the production. After finished production need you pay balance. Finally we will ship the Goods. 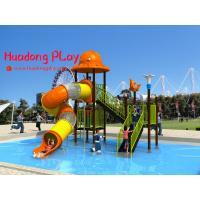 Q6:Can you design the Playground Equipments according to my budget? 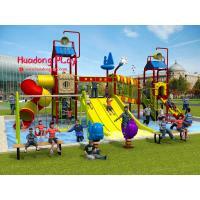 Q7: Your outdoor playgorund are very nice,but how long could the colors keep for? A7: The colors of outdoor playground could keep for 5 years or even more. 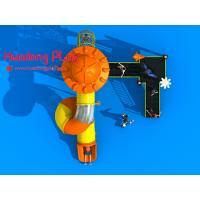 Q8: What about the warranty period for the kids slide? A8: We warrant 1 year for our kids slide,but normally they will keep for a longer service time.